Our small group tour is, in many ways, the best of both worlds. You get all the benefits of private touring, but for a fraction of the price. It is a comprehensive yet great value proposition tour of Israel; in ten nights the tour takes you the span of almost the entire country leaving you in no doubt as to its sheer beauty and vibrant diversity. 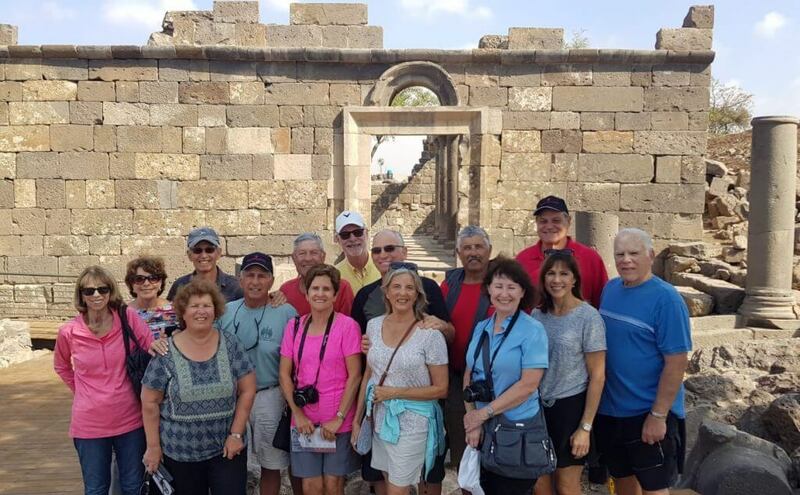 Our small group tour takes in all the classic and highlight sites, including Jerusalem, Tel Aviv, the Golan Heights and Galilee, plus a stunning desert experience like no other. 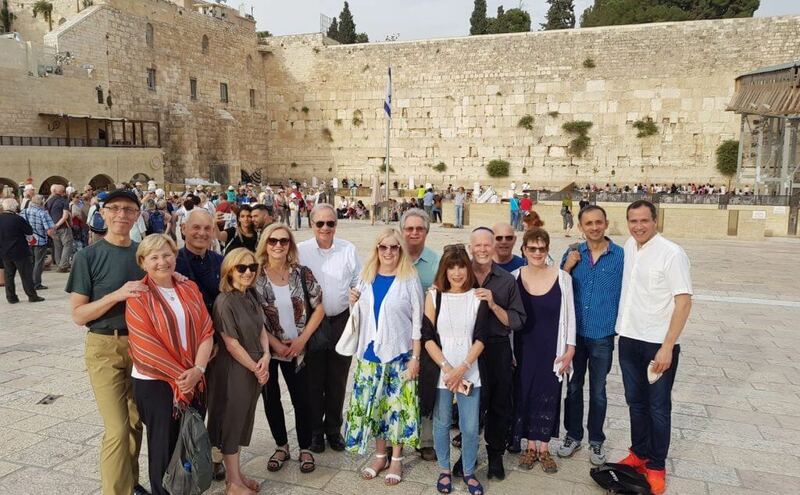 However, you will also enjoy specialist tours and lesser visited sites providing you with a richer, more immersive experience of Israel than found on other group tours. By travelling as a small group (maximum of 16 people) it enables you to truly engage with people – (including your talented guide!) 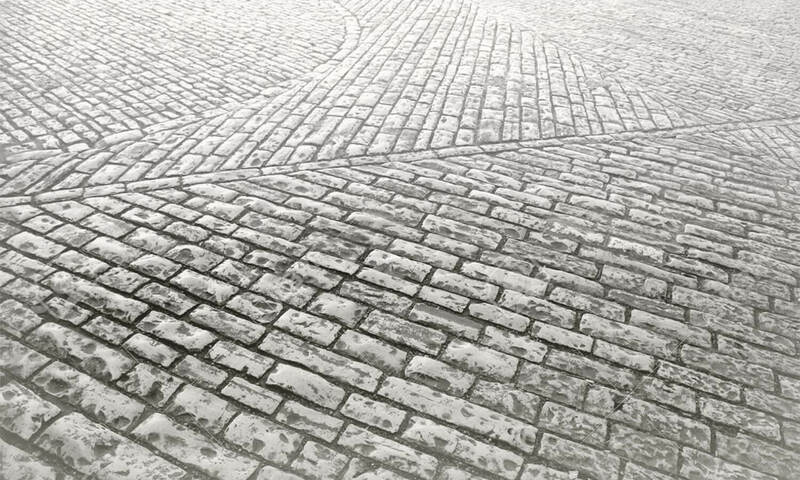 and places, and will give you an authentic understanding of this amazing country. We look forward to welcoming you on board! 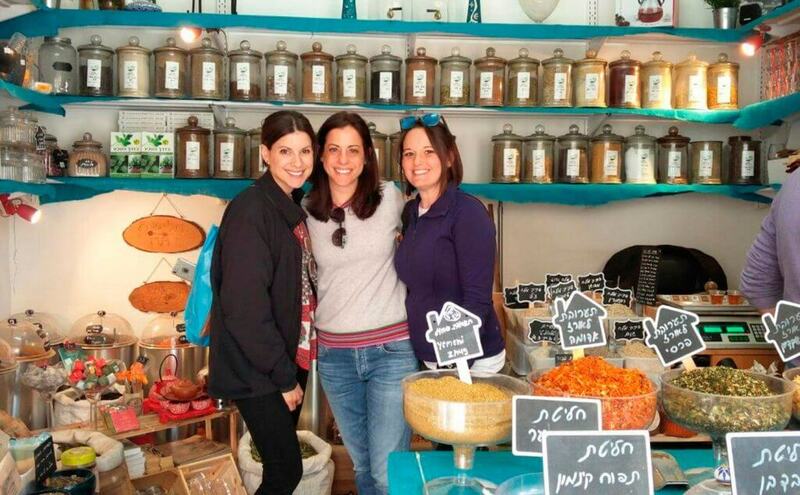 The tour covers all the highlights of Israel plus more with our expert guides. The November tour is our nine night small group tour covering all the highlights of Israel plus more with our expert guides.